Most people have heard the expression “Content is king,” but in recent years regarding content, there has been a definite change of the guard. The content that worked for startups a decade ago may not work so well now. Ten years ago, social media was in its infancy, and mobile was unheard of. Nowadays, not addressing mobile or social media can doom an otherwise promising content strategy. In addition, keywords are still relevant, but they are not what they used to be, and the focus is on long tail keywords and quality articles. 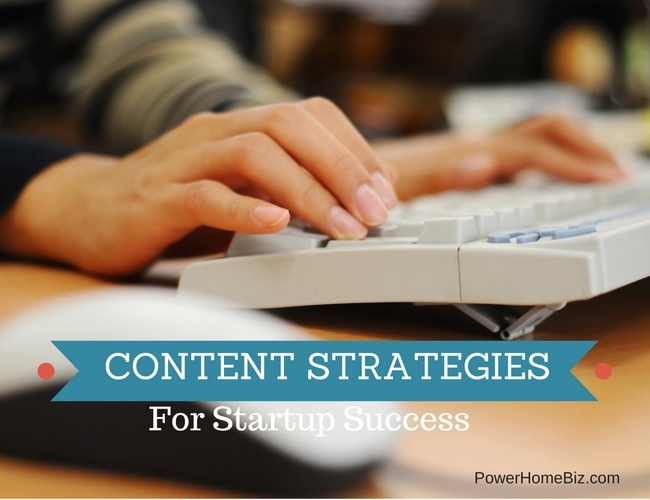 A strong content strategy from the first days of your startup is one of the best chances for success. If you are a startup who has just received or in between Series A or B funding looking for growth marketing strategies to scale your business, the tips below should still apply. Written content still drives traffic to websites but in different ways than it did a decade ago. It is still vital to achieving high ranking on search engine, but Google has penalized the keyword stuffing and useless links that characterized the poor content of the past. This has been an advantage for people who like informative, helpful articles, which is one of the reasons why Google implemented changes. To improve user experience, Google penalizes the overuse of keywords and links that are not helpful. The preference now is for longer, informative articles with long tail keywords. One way to succeed with written content is to create informative articles with a call to action at the end and promotional material at the bottom. 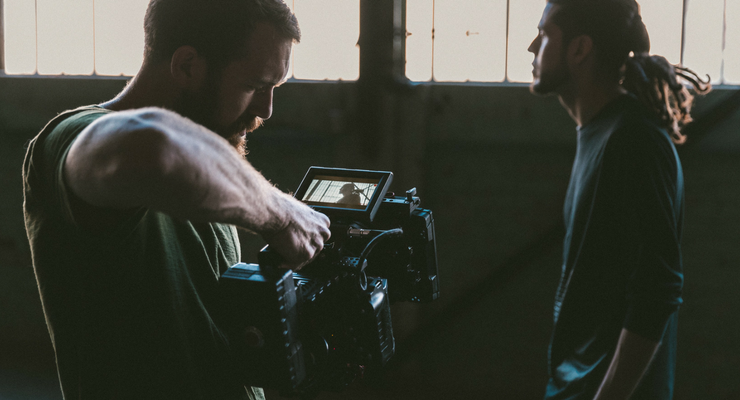 It doesn’t look like the video will completely vanquish written content, but it is catching up to articles and blogs in its importance for a healthy content strategy. Many websites have short introductory videos. Sometimes these start playing whether the visitor wants them to are not, which might have seemed annoying at first, but many people have gotten used to it. Videos can improve user engagement and stickiness, in other words, the ability to keep users on a website for longer. The advantage of stickiness is that while someone is watching the video, they may have time to look at some written content, advertisements and information about the products. That is why it is a good idea to have plenty of information on the site to catch visitors’ attention while they are watching the video. Users like to feel that the site or the company is giving them something back, so it is helpful to incorporate instructional informative videos along with promotional videos. Use one form of content to link to other forms, and include video in the mix. 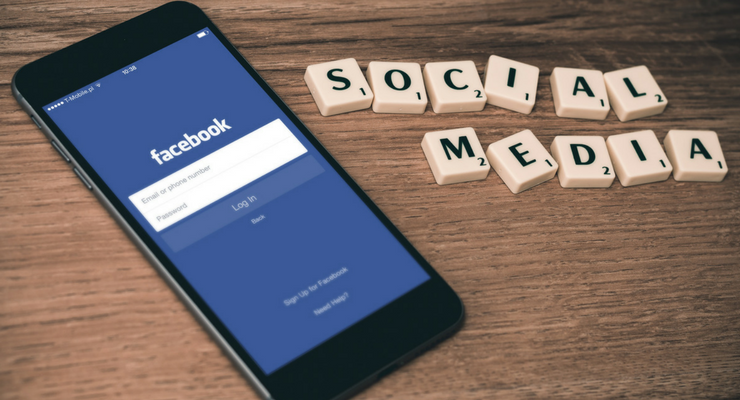 Facebook and LinkedIn have gone from the way people can connect with others and share information to a basic means of communication and doing business. Some people find it is hard to be taken seriously as a company or prospective employee without a LinkedIn profile or a Facebook page. Social media is a great opportunity to share news about your product and to promote other kinds of content among visitors. A customer who is a fan of Hampton Creek, for example, may like the company’s Facebook page and may post one of the company’s instructional videos demonstrating recipes. Other shareable material may include informative articles or influential reviewers on YouTube giving their opinion about products. Shareability has influenced the way businesses create content and is an important part of brand awareness. Not only did content developers have to adopt a diversified approach that includes written content, video, and social media, but they also have to make sure that it fits well on a small screen. Mobile is fast overtaking the computer as the main way people check their emails, read articles and look at videos. Every aspect of content creation must be checked for its easy translation to mobile in order to ensure success. Just as you don’t rely on the same old blogs on your website that you posted five years ago, so your content strategy needs to be updated from time to time. Always stay ahead of the game by keeping up to date with news, including the development of apps, software and what is trending. Pay attention to what people are talking about and sharing on social media, and your own experience can be almost as effective as to market research. Keep tabs on you are customers and see what kinds of activities they enjoy what opinions they hold. This can give you clues about how to reach them through engaging content and which direction to take your brand.